Your credit card will be charged for the full amount of your booking at the time the reservation is made. This payment is processed through the secure DPS Payment Express system. 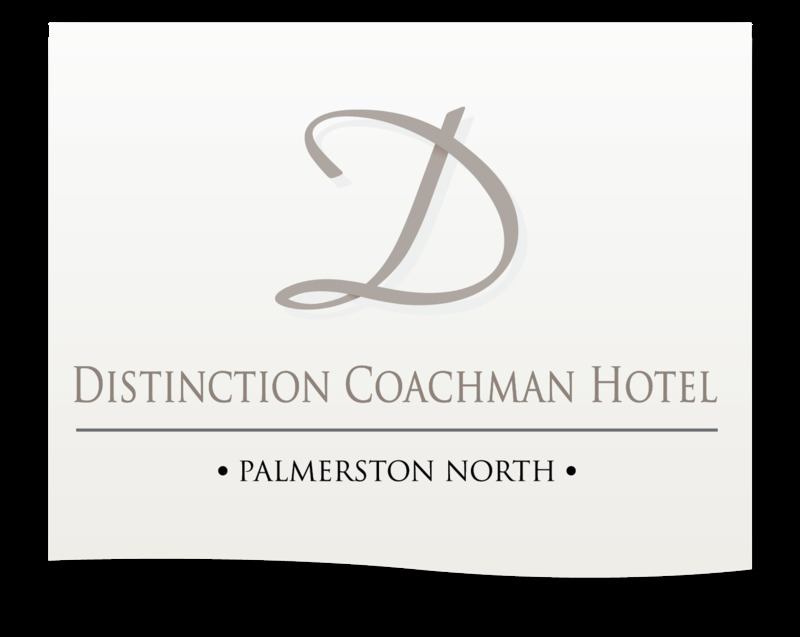 The name that will appear on your statement will be Distinction Coachman Hotel - Palmerston North Ltd. Any credit card details stored for payments are done so on the DPS system. No credit card information is stored by us and Payment Express protects personal information – at a minimum – to the Payment Card Industry Data Security Standards (“PCI-DSS”). Check-in time is from 2pm at Distinction Coachman Hotel, 140 Fitzherbert Ave, Palmerston North. If an earlier check-in time is required please request this at the time of booking. Check-out time is 10am. 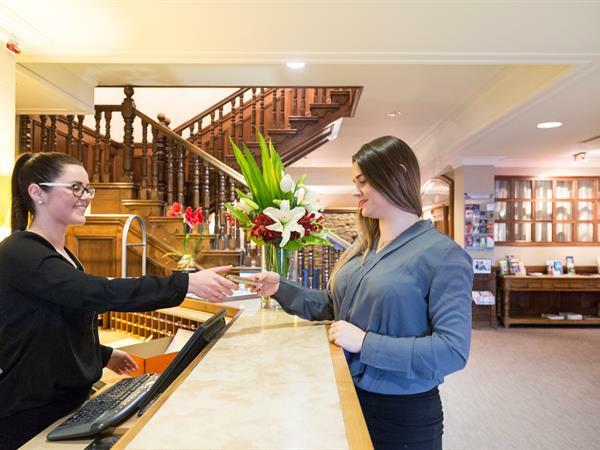 If a late check-out is required please request from Reception when you check-in at hotel. Early check-ins and late check-out’s are not guaranteed and are at the discretion of Management / Reception Staff.